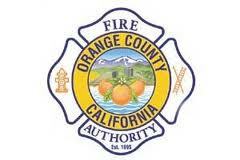 Simtable has delivered a table to the Orange County Fire Authority (OCFA). A multi-disciplinary committee has been established to discuss the features and applications of Simtable as a training and education tool. The feedback provided by such a diverse team of industry experts is invaluable for directional focus in developing the technology to best serve the needs of all stakeholders affected by wildfire and all hazards incidents.